The show, which sees civilians put through SAS training to see how they get on, is partnering with Stand Up To Cancer for the special. 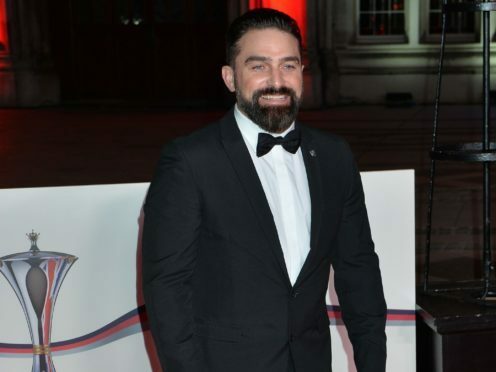 The team of ex-Special Forces operators, led by Chief Instructor Ant Middleton, will be putting 12 brave male and female celebrities through an intensive seven day course. The course will be designed to reveal the true character of the recruits, who will push themselves to their limits across four physically and psychologically demanding episodes. 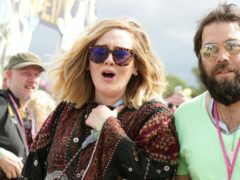 Channel 4’s head of factual, Danny Horan, said: “Physically demanding and psychologically gruelling, all but a few who take part will fail. The channel has also announced a new series of the Celebrity Island With Bear Grylls, which will see stars including Hollywood actor Eric Roberts and Emmerdale’s Roxanne Pallett trying to survive on a remote and uninhabited island. All they will have are the clothes on their back, basic tools, medical supplies, enough water to last for 24 hours and each other. Other stars taking part include actor and musician Martin Kemp, double Olympic gold medal rower James Cracknell, Olympic boxer Anthony Ogogo, Towie’s Pete Wicks, TV personality Jo Wood and Love Island star Montana Brown. Journalist, presenter and transgender activist Paris Lees and TV doctor Dr Saleyha Ahsan will also be giving up their usual lifestyles for a basic existence on the island. The Celebrity Island With Bear Grylls will air on Channel 4 in the autumn.